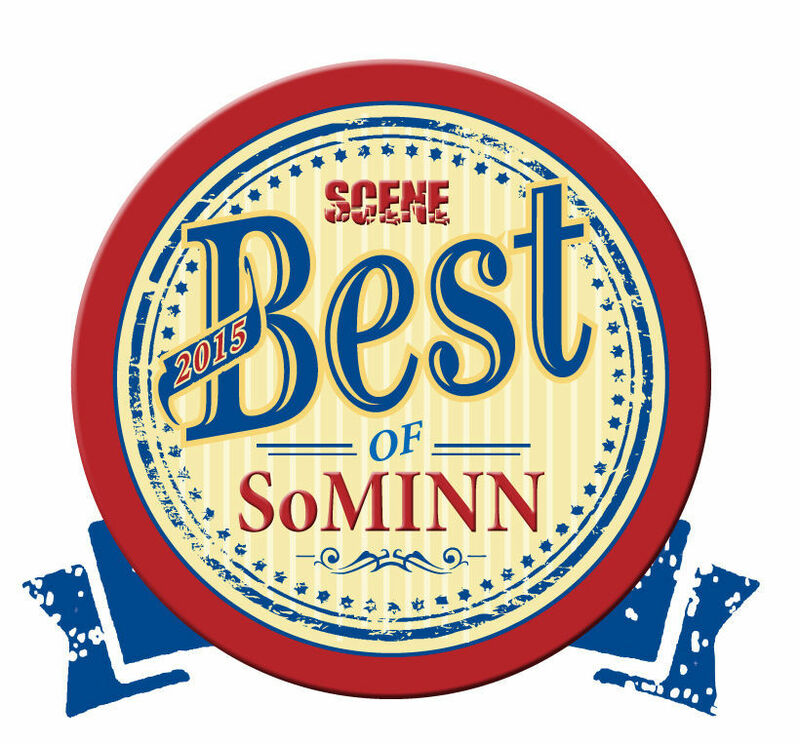 Thank you to those who voted us Southern Minnesota SCENE Best Home Builder! We are thrilled to have been recognized with this honor. Check out the great write up here! This entry was posted in Blog on October 23, 2015 by Emily.